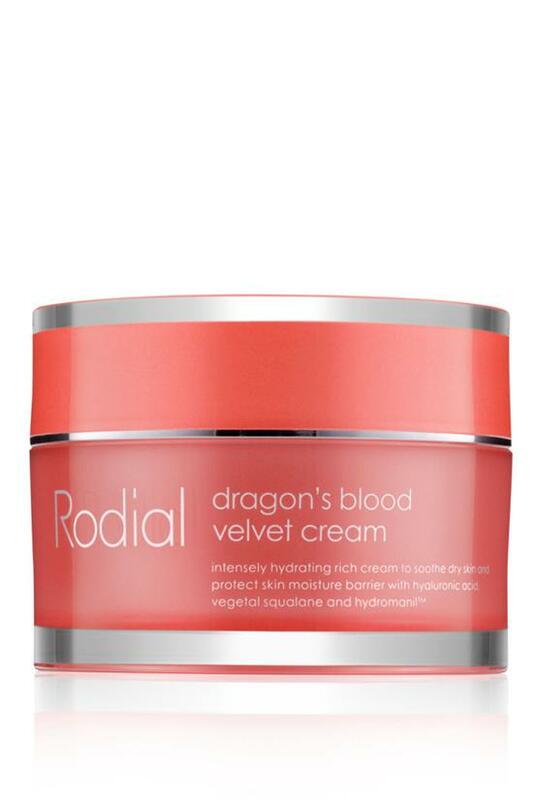 Multi-dimensional, luxurious Dragon's Blood cream instantly drenches skin in youthful, skin-plumping hydration. Soaks in deeply and quickly for a satiny-soft finish. 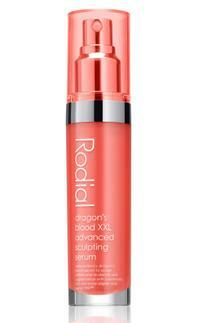 Time-released moisture keeps skin radiantly beautiful all day long. 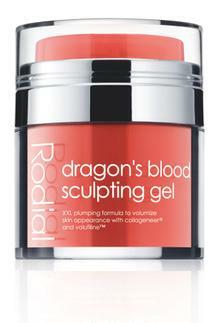 · Hydromanil™ complex "drip-feeds" skin with continual moisture for refreshed radiance throughout the day or night. 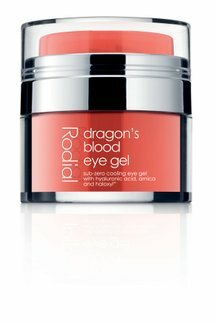 · Sourced from the red sap of the Sangre de Drago Tree in the Peruvian Amazon, Dragon's Blood targets sagging, wrinkles and thin, aging skin to visibly plump and fill lines and sculpt and tighten skin, showcasing your natural facial contours. · Hyaluronic Acid protects the moisture barrier. · Loaded with Omegas, Carob Seed extract to heal and nourish. · Evening Primrose Oil boosts circulation for a youthful glow. · Non-greasy, great for sensitive/red skin. 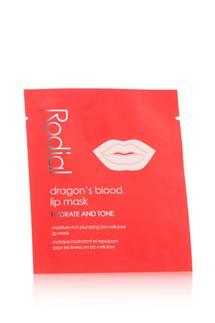 Apply morning and/or evening onto a cleansed face and neck and allow to absorb thoroughly. Reapply whenever skin feels dry for extra comfort.